The important work we do extends beyond every lab and classroom wall. Our research is found in every corner of the state. We partner with the North Carolina Department of Agriculture and Consumer Services at our 18 research stations to test research in real world scenarios under natural conditions. 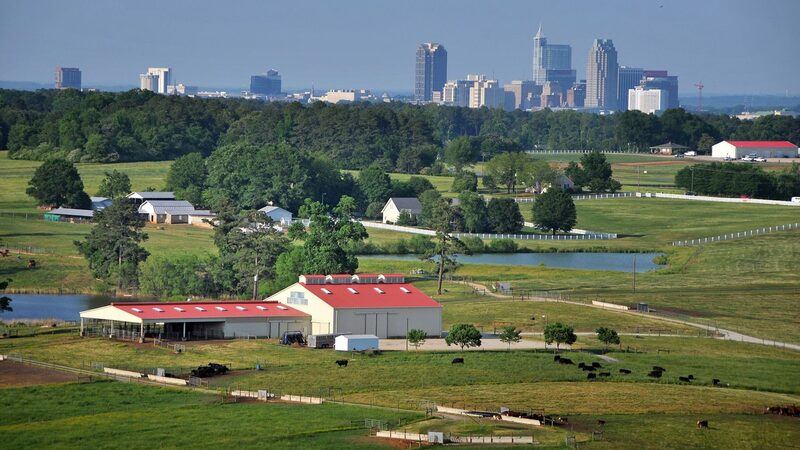 Our mission is to manage crop and livestock facilities that serve as a platform for agriculture research. We strive to make farming more efficient, productive and profitable, while maintaining a sound environment and providing consumers with safe and affordable products. 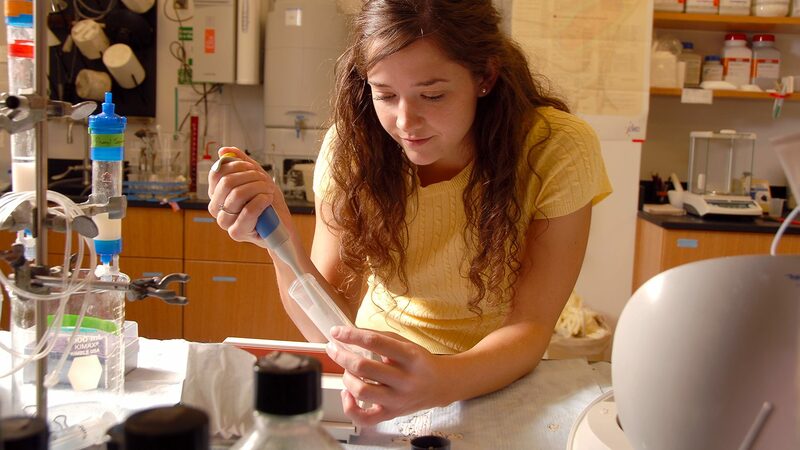 CALS physical facilities include both on- and off-campus sites specifically equipped to support our research programs. 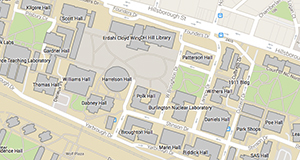 The facilities themselves provide a window into our research programs and accomplishments. 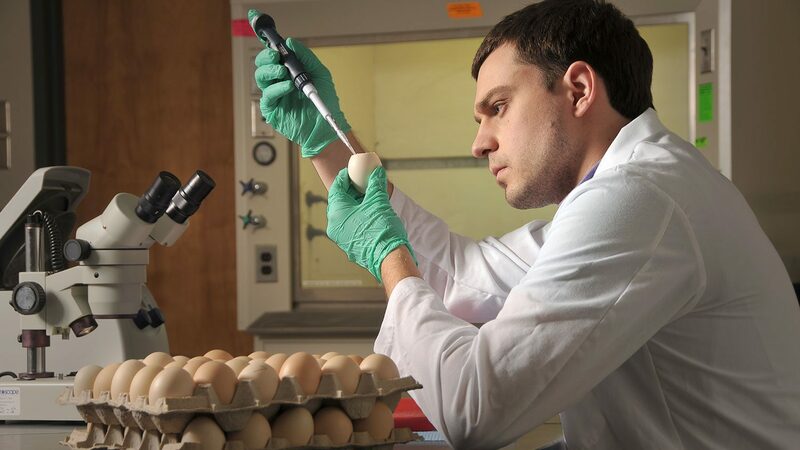 State of the art research facilities lead to cutting edge science right on campus. Scientists must have access to real world conditions to validate their research. Innovative research doesn't end in laboratories.